My name is (PRASAD.N) and I am raising funds for (STARTUP WHICH IS GONUTRY.IN) . 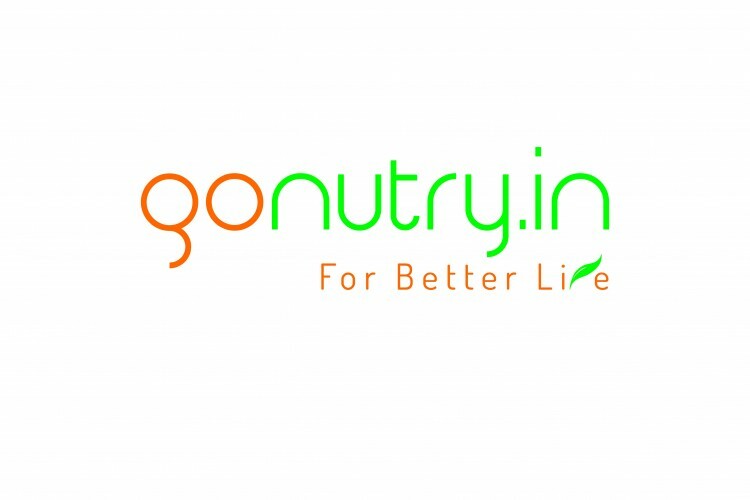 We are providing a world no.1 nutrition to who suffer from health issue which related to poor nutrition and lack of life style through our app and website which is gonutry.in . 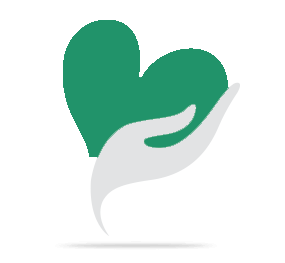 Hence to develop app and web site nutrition food it take cost at basic 200000 and we need funds .Please help us raise the required amount by clicking on the donate button and/or sharing this fundraiser with family and friends. Your share could be as good as a donation for PRASAD.N! Not everyone can afford to take care of their loved ones. PRASAD.N's life can only be saved by donations made by kind people like you.